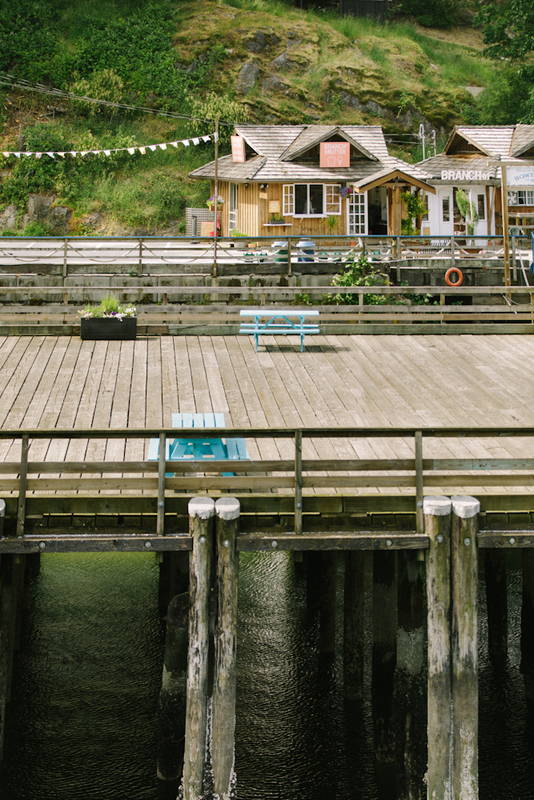 A seasonal snack bar serving Earnest Ice Cream, Gourmet Toast and Harry's Winnipeg Kosher Dill Pickles on the Bowen Island Marina Pier next to our previously opened retail shop, Branch 01 (together = Branch and Butter.) I am the co-founder and creative director responsible for all design elements including concept, interior design, branding, product curation, service design and operations. 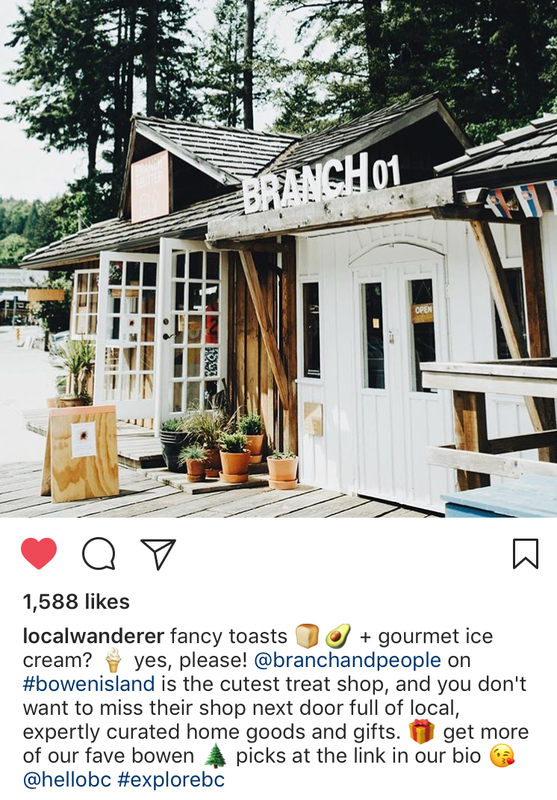 The shop has become an iconic destination for social media influencers such as HelloBC (406,000 follows), Narcity (201,000 follows), Local Wanderer (65,900 follows) and has been consistently featured in lifestyle magazines such as Montecristo, CBC, Scout, Poppytalk, Vancouver Is Awesome, Gray, BC Living, Vancouver Magazine, etc. 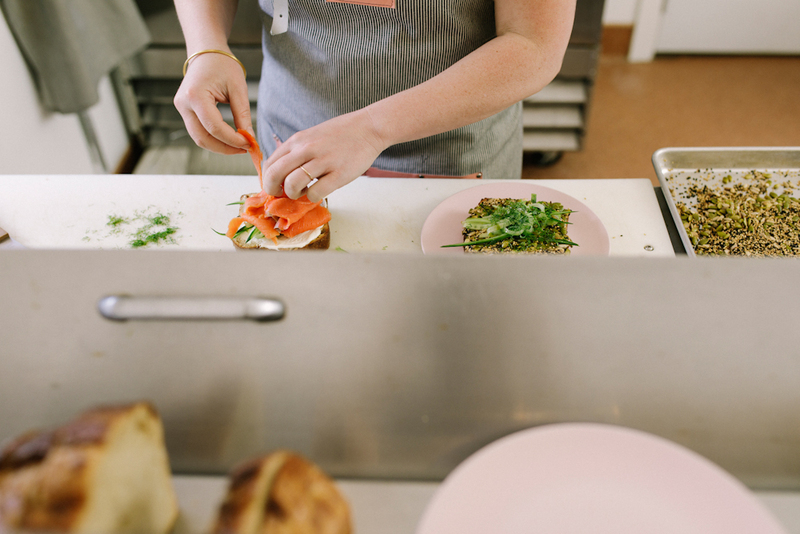 A holistically designed experience – detailed from the interiors and the custom staff aprons, to the playlist and the guest service – we considered every touchpoint while creating & Butter. 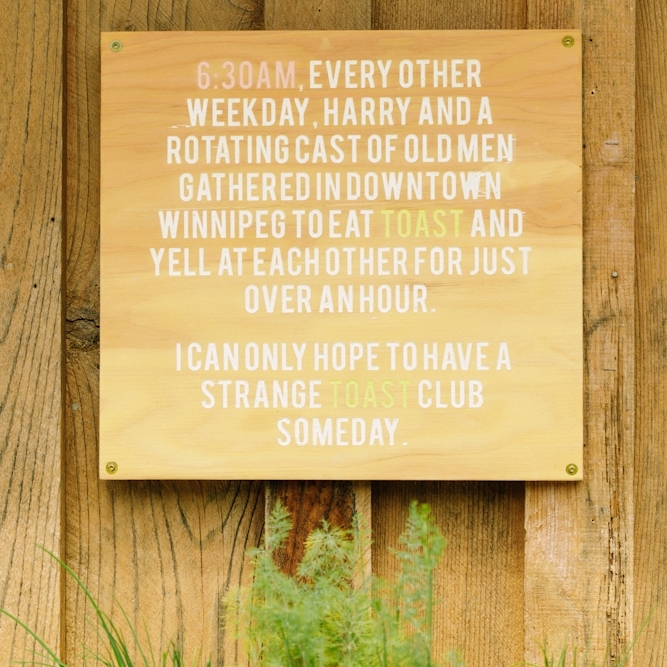 Sometime between 1922, when Harry was born, and the mid-1980s, when his youngest son (Brent) was born, Harry and a group of old men met every other morning in downtown Winnipeg where they'd eat toast and yell at eachother for just over an hour. Brent would sit with this strange toast club, periodically getting yelled at by its members for not eating his crusts, never thinking he'd have a toast club of his own one day. 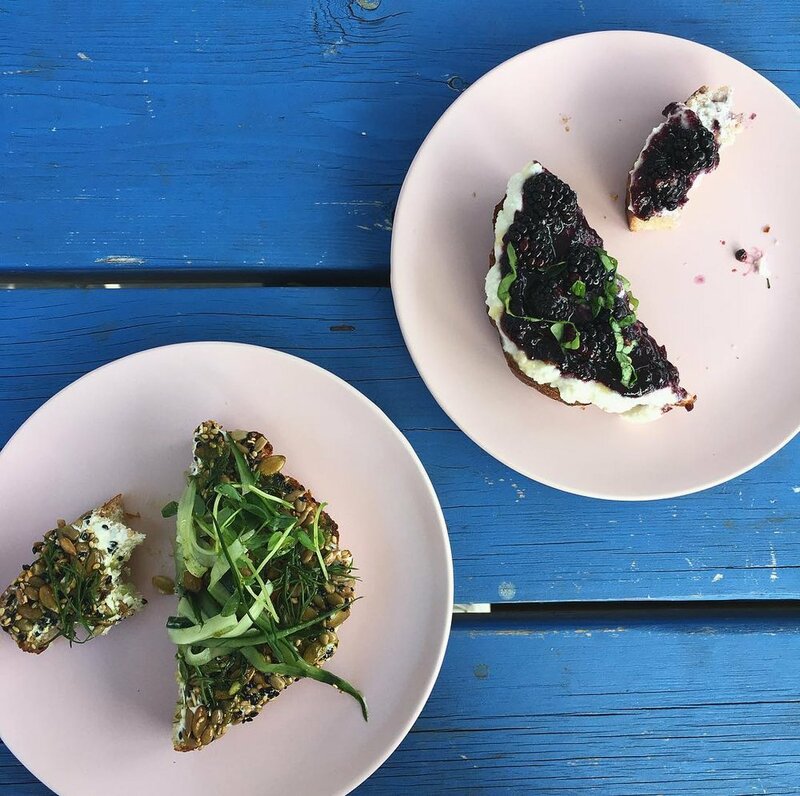 Served on organic wholewheat sourdough baked fresh by Birds & the Beets, we designed the toast bar to be nostalgic, familiar and honest to it’s location. 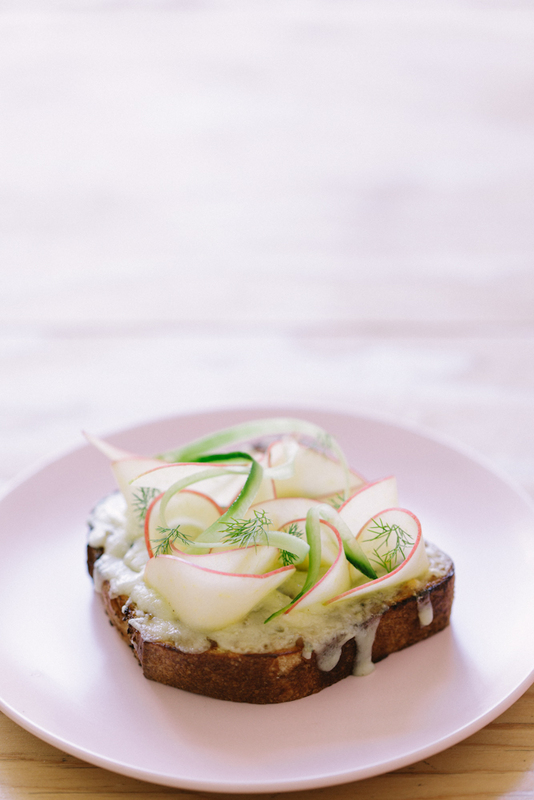 It was essential for us to use organic ingredients sourced from local farmers and distributors. It didn’t make sense for us to scoop any old ice cream, I wanted to scoop the best ice cream in Vancouver. We formed an exclusive partnership with Earnest Ice Cream, scooping a rotating seasonal menu of batch-made goodness. The brand is intended to be Approachable, playful, & most of all - light + simple. using coral as a brand colour, along with simple iconography and marine flag shapes, the brand was translated to all marketing materials, interior design and merchandise. We created the shop to be a destination. A place to discover on a perfect summer day. A place to have a light lunch before a hike, an ice cream after a day at the beach, and to buy a special object to remember it all by.